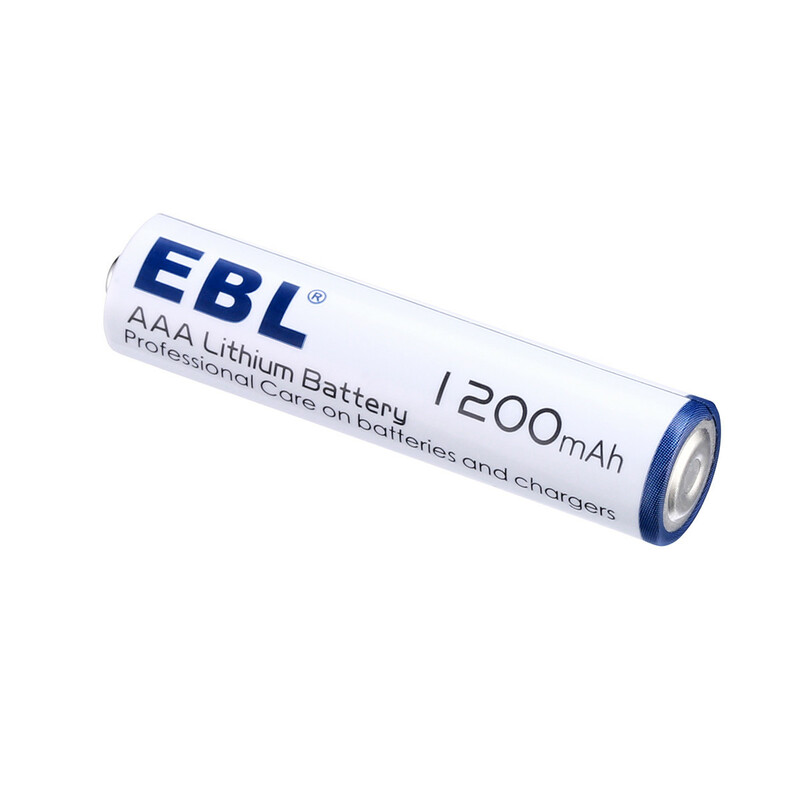 These EBL high capacity AAA batteries are rated at 1200mAh, providing your AAA-compatible devices with great battery energy. 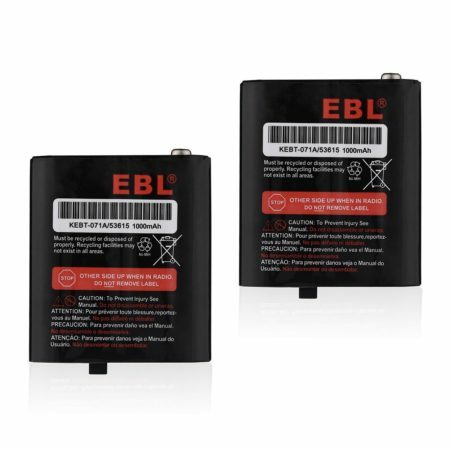 These AAA battery cells can be recharged safely at fast speed to meet the need of your daily use. These batteries are the best ones with long life span, for up to a decade’s storage without capacity loss due to low self discharge. 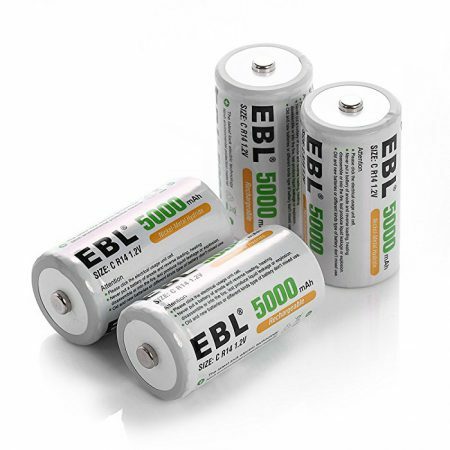 EBL uses advanced anti-leakage technology to make sure batteries can be used and stored safely for a long period of time. 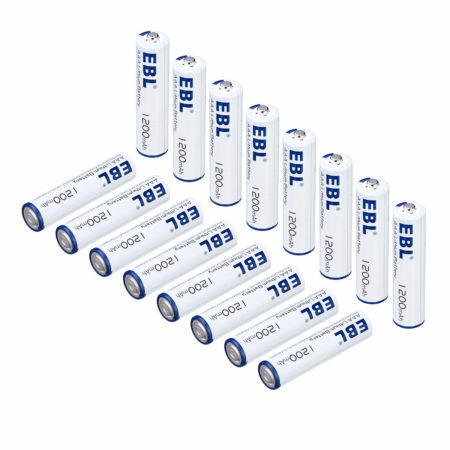 These EBL AAA baatteries are made up of quality Lithium-ion cells for high efficiency. You can recharge the batteries quickly when they are half drained or totally out of energy. 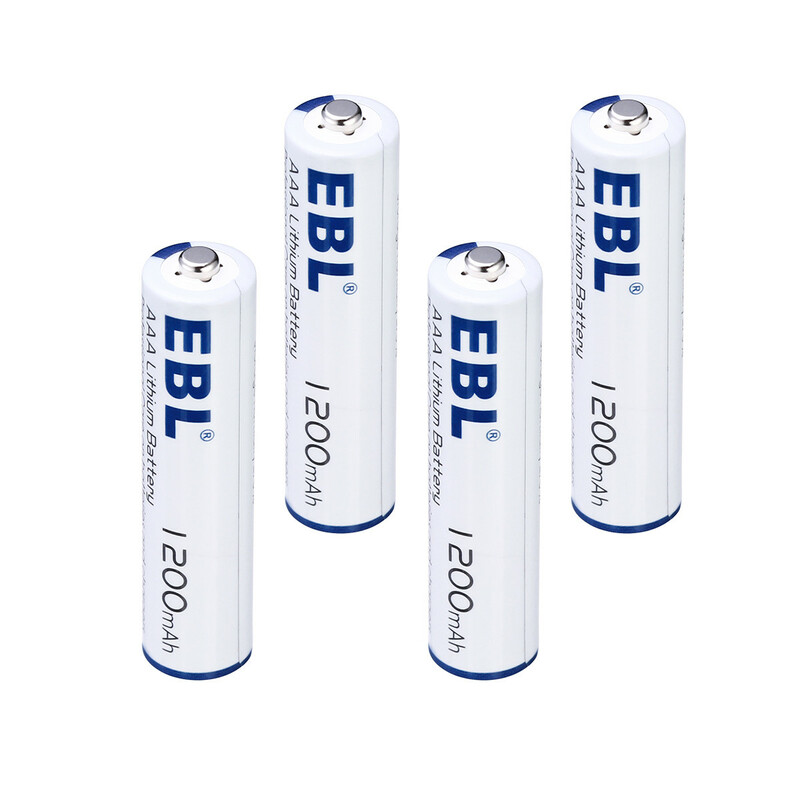 They are safe to work under temperature from -40 to 140 F.
These rechargeable Li-ion AA batteries fully meet the safety and quality standards of CE and RoHS. 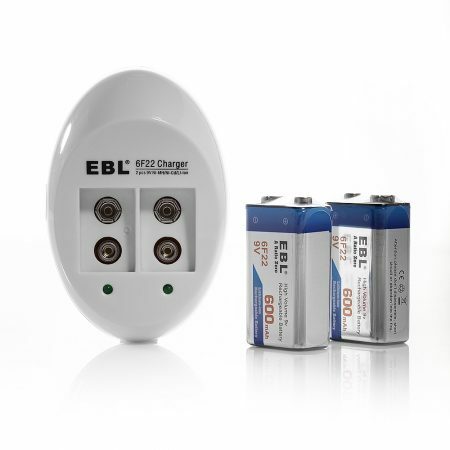 EBL uses advanced anti-leakage technology to protect AAA batteries from going bad, leaking. 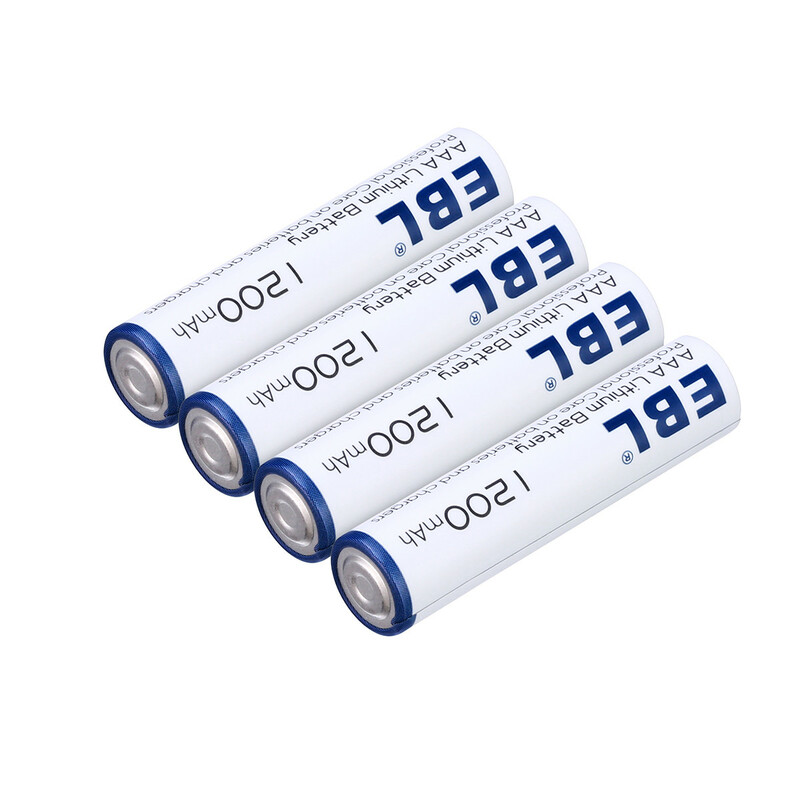 The batteries are able to stored for a long period of time without losing capacity. 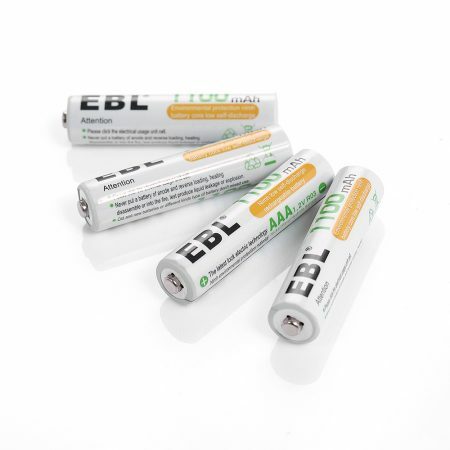 There are a great variety of devices you can use these AAA batteries with at home and in office. 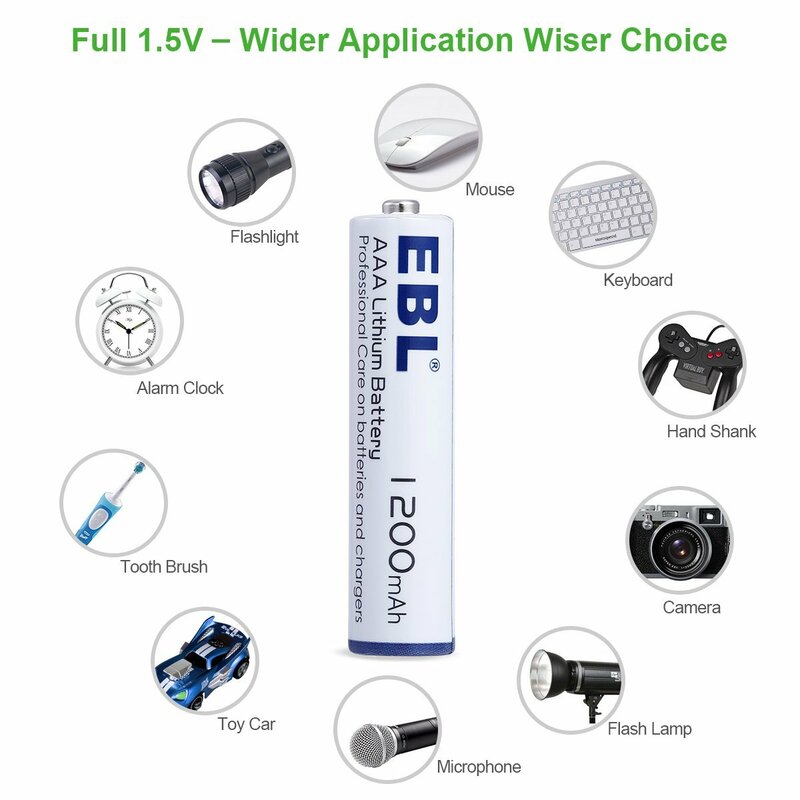 They can be widely applied to R/C controllers for electronic toys, flashlights, TV and air conidioner remote controllers, and more other AAA battery-compaible household devices. 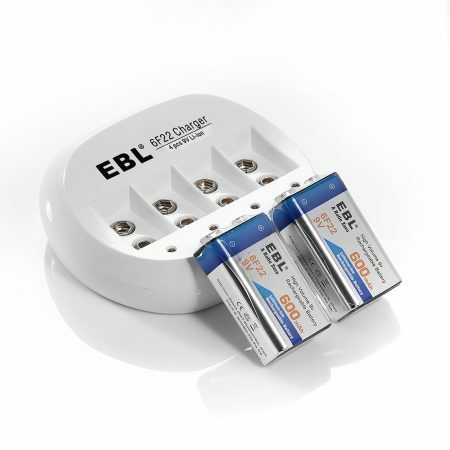 They are solidy built to last and quick for recharging. The package includes a highly protective battery storage case for you can pack them well and carry batteries effortless wherever you go. 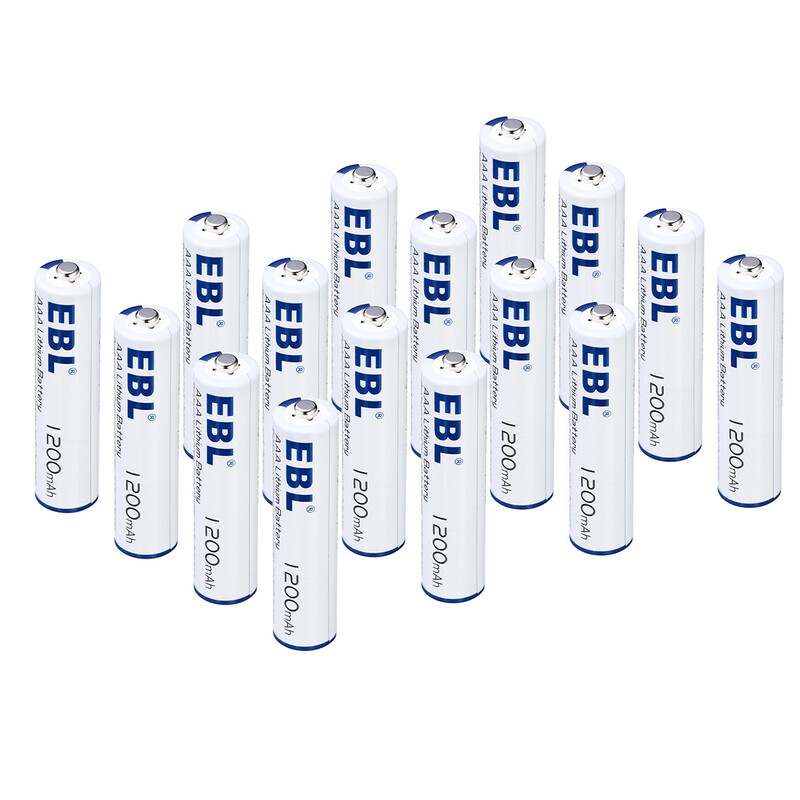 12 months’ worry-free product guarantee & 30 days’ refund unconditionally for every purchase from EBL. Professional technical support; efficient customer service all the year around.